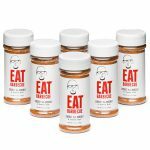 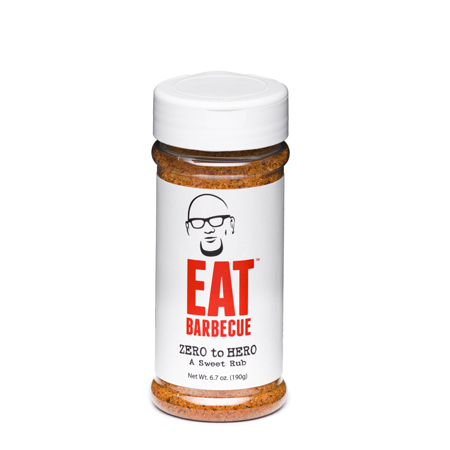 Sweet seasoning rub, goes great with IPO sauce. 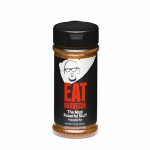 This secret blend made Rod the best rib cook in the country, and ultimately a national champion pitmaster. 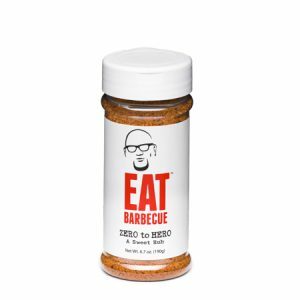 On the sweeter side with just a touch of heat, it’ll rock your pork, chicken, fish, and especially ribs…taking you from Zero to Hero on the competition trail or in your own backyard.